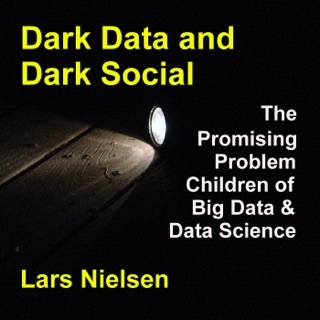 Data scientists - the so-called "high-priests" of big data - combine unique and esoteric skills. 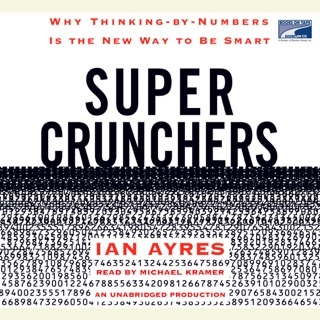 Part intuitive artist, part statistical modeler and part programmer, the practitioner of this new art of research must be able to detect and make sense out of patterns hidden within millions upon millions of pieces of constantly streaming, completely unstructured data. 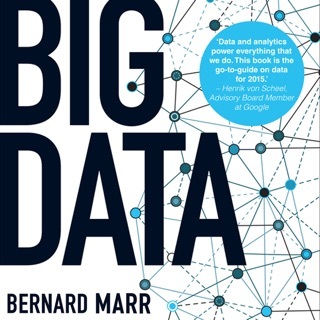 He or she must also must be able to smooth and clean the data, ask the right questions about that data, make valid inferences from the data as to how consumers and markets behave, and create statistical models with which to pinpoint behavioral triggers which prove or disprove their theories. 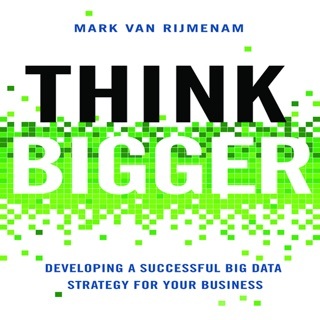 Jonathan Goldman, who administered the data science team behind LinkedIn's highly successful "People You May Know" button, notes that data scientists are sometimes referred to as "unicorns" simply because the combination of skills and talents required to do their job is so rare and hard to find. 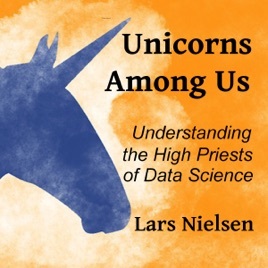 In Unicorns Among Us, Lars Nielsen lays out the brief history of data science since its beginnings not long ago in this century. 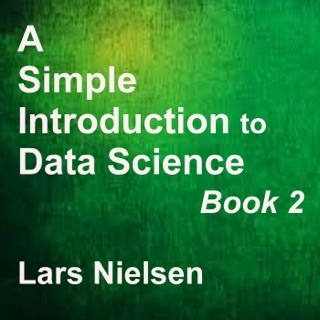 He as well explores the evolution of the role of the data scientist through this same period, and explores the best qualifications, the tools, the techniques, and the training involved in the practice of this arcane discipline. 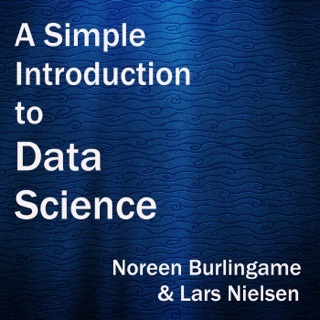 Nielsen's audiobook will prove indispensable for anyone contemplating a career in this lucrative area, as well as any novice tasked to work with a data science team.